Fresh vegetables are keys to good health. Growing your own veggies brings great joy, it’s an act of free exercise that makes you fit and healthy. Home gardens are cost effective and is free from harmful pesticides and artificial colors. Worried about space? That is absolutely secondary, you can always find room for a few plants at home. So what are you waiting for? Scroll down and get ready to grow fresh veggies right now at home. The convenience of fresh herbs at home is incomparable. Herbs need natural light so; it grows best when placed near windows. 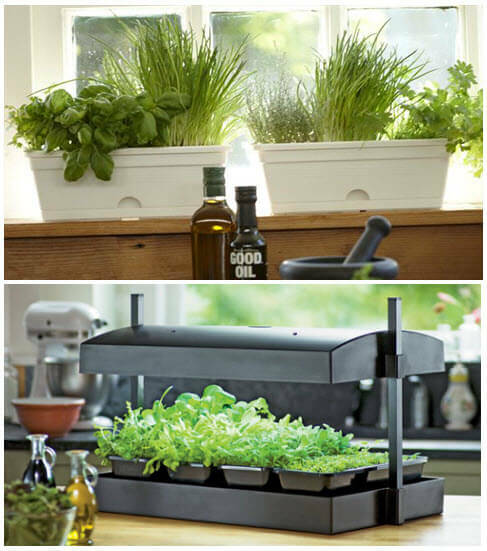 These indoor hydroponic systems mini herb garden will help you to grow perfect herbs. Popular kitchen herbs like Sweet Basil, Cilantro, Peppermint is best for your handy herb garden. Container grown fresh greens are delicious for salads. Spinach, Red leaf, Romaine is easily accessible when table topped in My Green Light garden or in containers on the kitchen window ledge. These iron, vitamin A and C, Folic acid rich foods helps you in giving a balanced diet to stay healthy. 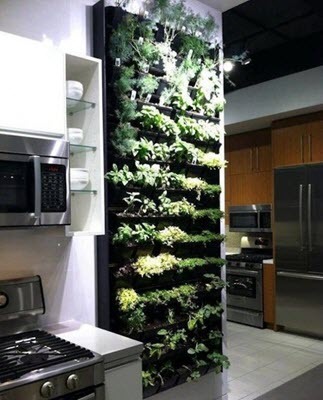 Variety of vegetables can be grown at several levels in vertical gardens giving more out of less space. Weeding and feeding is much easier when plants grown vertically. Modern vertical planters or even a simple old rack can be used for growing veggies vertically. Cabbage, broccoli are sun lovers and tasty ones for your kitchen garden. Tomatoes when grown in containers gives stunning results and is very easy to grow when compared to other growing methods. Try the aero garden seed pod kit to grow the most popular home grown vegetable. Enjoy the taste of ripe and juicy tomatoes in your salad straight from your kitchen garden. 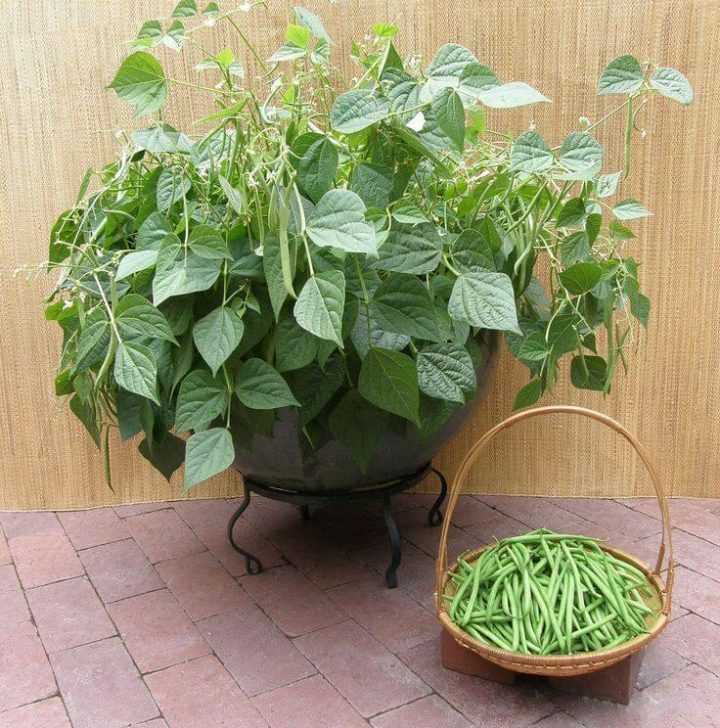 Dwarf French bean, bush bean houseplants crop well indoors even in simple containers. The pods should be picked while they are tender and juicy. Beans should never be missed out in kitchen gardens. Having your favorite cooking ingredient fresh on hand is matchless and awesome. 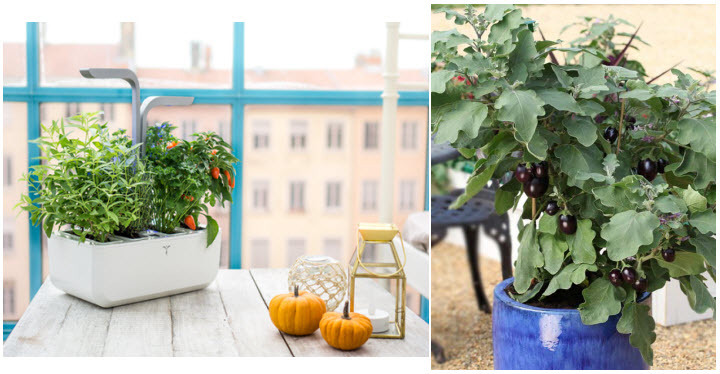 Peppers and egg plants are favorites for a sunny windowsill. Can also be grown in hanging basket for a decorative display. 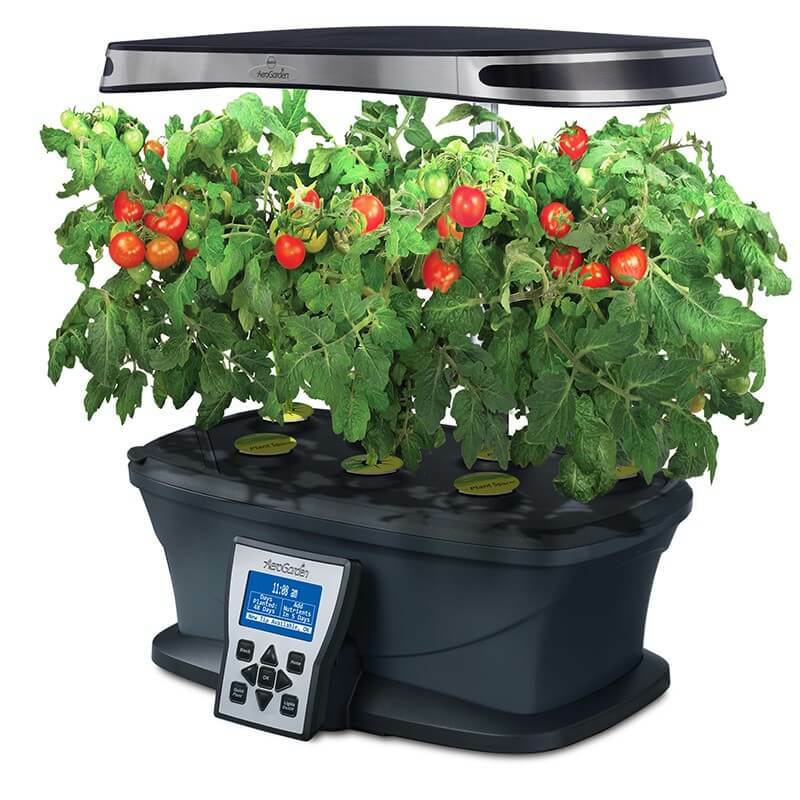 The modern self-watering planters are good choice for peppers and egg plants get adapted to any kind of planter pots. The fresh recipes of pepper with eggplant when included in diet gives unique range of health benefits. Globe variety of radishes grow successful even in simple pots and boxes. If you are interested in growing carrots, try choosing varieties like Thumbelina, little finger which yields good in containers. Growing your own food is a pride and reward for your endless efforts. Have healthy food anytime with these amazing vegetables. Suitable soil, light for the chosen vegetables gives the perfect expected yield. 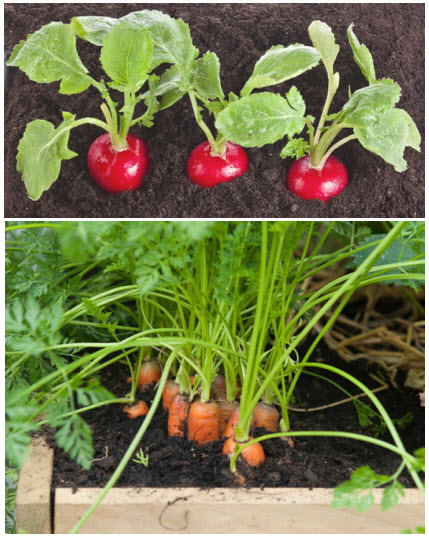 Growing vegetables is fun and the best way to eat and stay healthy. Home gardens are considered must in recent years to protect the health of our future generations. To start with gardening in your small space, here you can check out useful gardening tools for beginners.Watch your dedicated work with nature yielding you incredible rewards to enjoy a healthy stress free life. Unique pics of your own veggie garden is always welcome. EAT HEALTHY, STAY STRONG, LIVE LONG….